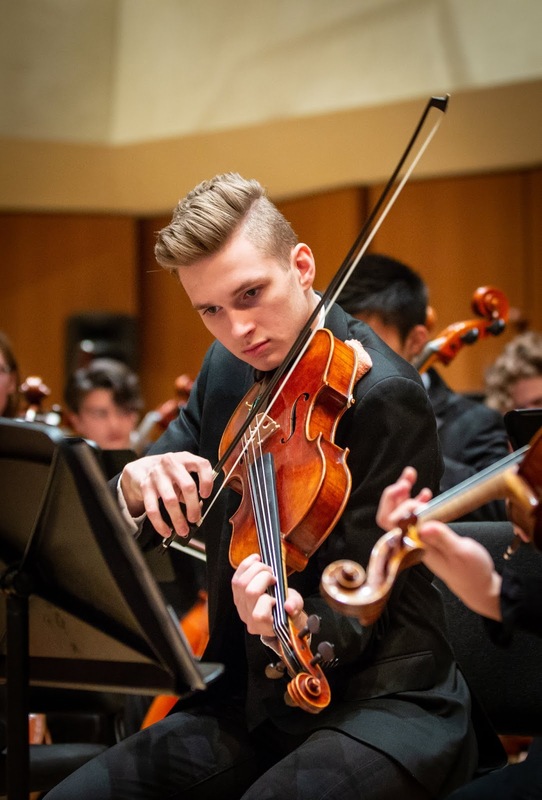 261 students from across the U.S. competed for top prizes and scholarships at MYAC’s 22nd Annual Walgreens National Concerto Competition at Ravinia’s Bennett Gordon Hall and the MYAC Center from December 27-29. Awards in the categories of Strings, Piano, Other Instruments, Voice, and Early Music were presented to students in both MYAC and Open divisions and at Junior and Senior levels. Numerous students earned top honors and notable recognition from judges. Professors from Lawrence University Conservatory of Music, Butler University, Carthage College, and Eastman School of Music at the University of Rochester, musicians from New York City based ensembles and major orchestras, and respected pedagogues in music education provided their assessment and feedback to the entrants via written comments. All students, regardless of their competition result, received these valuable responses and a professionally recorded video of their performance. Generous sponsorship from Walgreens continues to make this annual competition a high quality experience for young musicians. The large number of entries received this year attests to the nurturing environment MYAC offers young soloists as host. Whether it’s their first time or their tenth time performing, a young student must learn the task of sharing a unique musical story with the listener. It takes a special type of discipline and hard work to take the stage before professional musician-educators and perform in a solo competition. Many former Walgreens winners have gone on to study at top conservatories and universities and can be found in major orchestras, while others have gone on to excel in other professions like business, medicine, education, and science. Experiences like this help shape young people into the responsible and high-achieving young adults they’ll later become. MYAC is proud to host the Walgreens National Concerto Competition, and we’re grateful for the support of Walgreens and the numerous donors, volunteers, parents, and staff that make this end of year event a success. We welcome our supporters to watch the videos of our MYAC Division winners HERE.